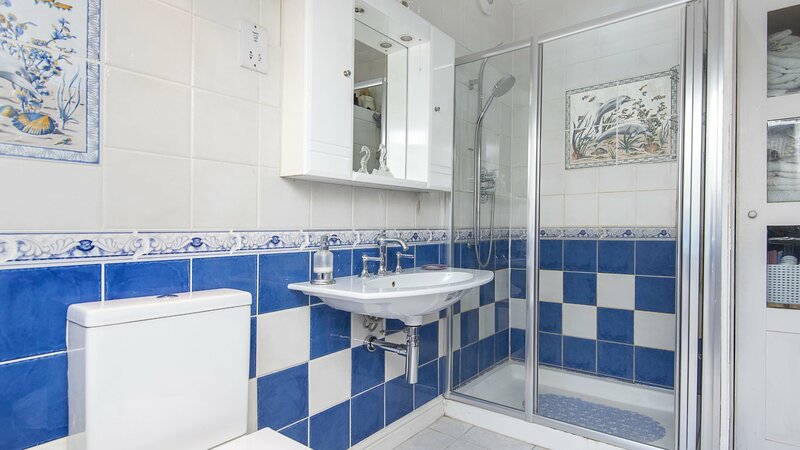 An attractive one-bedroom flat set in an excellent CENTRAL LOCATION. This property comprises of LARGE double bedroom, fully integrated MODERN kitchen with dishwasher and wine fridge and a bright reception room with feature fireplace. An extra £150.00 a month inclusive of all bills (Council Tax, Electric, Gas, Water, Council Tax and Internet). Enviably located on the ever popular Kingston Road, the flat is close to the wide range of shops, eateries and entertainment facilities of Wimbledon Town. Wimbledon mainline (National Rail, District Line and Tram Link) is the closest station offering direct links to Clapham Junction, London Bridge and London Waterloo to name a few.